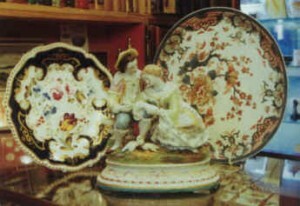 The antiquesireland.com web site is the internet presence of Saintfield Antiques & Fine Books. You may browse the various sections available using the menu bar. Congratulations on having found AntiquesIreland. Press CTRL + D to make us a Favourite / Bookmark.